When someone that you care for is unable to make decisions due to cognitive impairment, you may act on their behalf through the Court of Protection. The most straightforward application to the Court of Protection is to appoint a Deputy for financial affairs; an adult who makes decisions on the financial affairs of the person affected. A Deputy can be yourself or someone that you know and, in some cases, an appointed solicitor. Nash & Co provide advice on the choices available which can vary with the circumstances. In addition to looking after the financial affaires a Deputy can also apply to the Court of Protection to appoint someone as a Health & Welfare Deputy; in all cases a Deputy can only be considered where there is no effective Lasting Power of Attorney. It is also possible to make an application to the Court about one off decisions regarding either finance or health & welfare decisions. If you are in a position where you have become responsible for managing someone’s affairs, contact us and speak with our team as soon as you can and we can explain your obligations to you. We know that this can be a difficult time and that the responsibly can be daunting, but it is important to put arrangements in place. We are here to understand the circumstances and to provide immediate help and support. 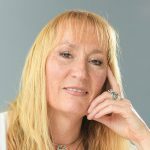 Please speak to Hilary Cragg and we’ll talk about how we can help. Hilary’s email address is [email protected] or you can call her on 01752 827047. 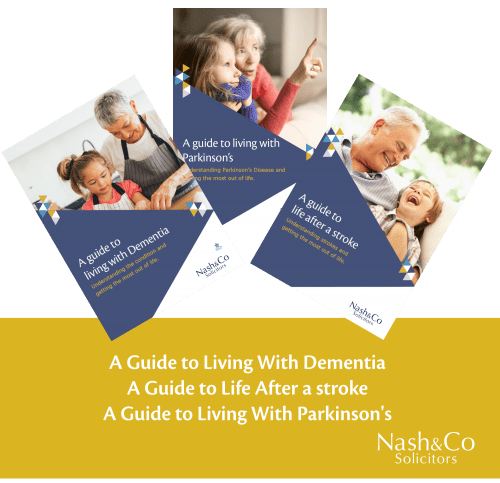 Nash & Co's Guides to living with Dementia, Parkinson's and life after a stroke are available below.